Anatomy...from the Greek word anatome,"dissection", is a branch of natural science dealing with the structural organization of living things. 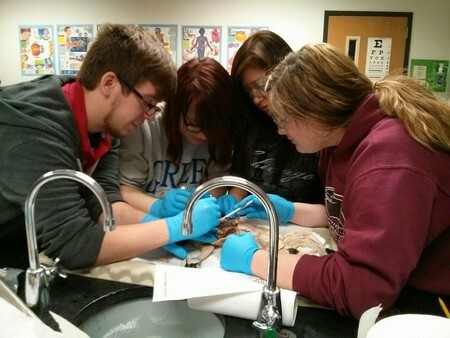 As one of the basic life sciences, anatomy is closely related to medicine and to other branches of biology. This site is meant to compliment a high school level anatomy class. 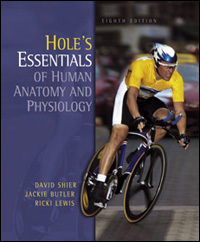 It contains worksheets, images, study guides and practice quizzes to support a rich curriculum in anatomy and physiology. Specifically, this class was designed for students at Granite City High School, though other students and teachers may benefit from the resources included here. Anatomy and Physiology does not have a required final. Students making an A or who have 4 or less absences are excused from the final.